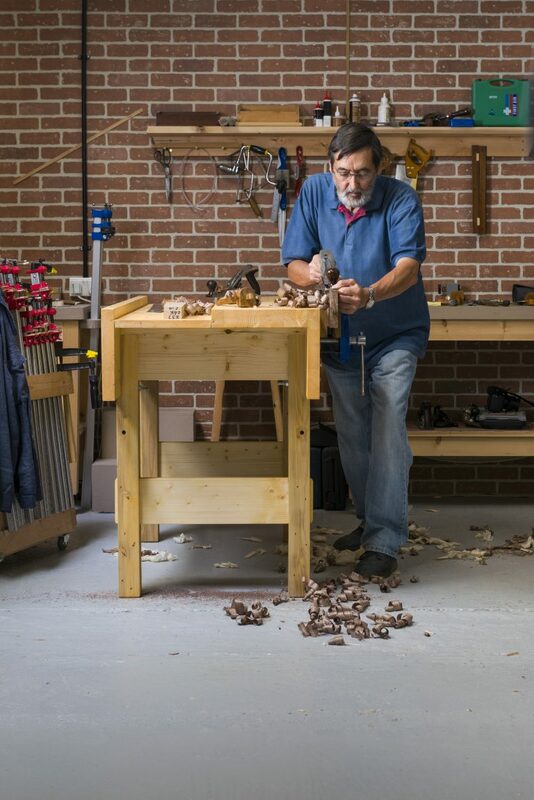 Common Woodworking is the sister site of Woodworking Masterclasses, they are both woodworking sites which provide details on techniques and tutorials for projects with Paul Sellers. Common Woodworking focuses on the beginner woodworker who has a keen interest but isn’t sure where to start. Paul is one of the best known woodworking teachers in the world and his YouTube channel is the most subscribed UK woodworking channel. He guides users through his tutorials to create projects that can be done in your own workshop. The aim of this site is to provide a basic level of woodworking knowledge and skill to allow a smooth transition to move onto our more advanced Woodworking Masterclass projects. The progression through the Common Woodworking projects will equip you with the knowledge on what tools to buy and how to buy them, it will also guide the you through basic techniques and projects which involve these. All of the recommendations of tools and advice has come from Paul himself and this information is put into clear guides by Izzy and Joseph which are accessible for the beginner woodworker.